Vaper’s tongue – What is it and what you can do about it to cure it? Vaper’s tongue is a health condition where you suddenly get a warning and the vaper who is used to vaping loses the capability of tasting vape juice. When vapers continue vaping for a long time, this becomes a universal phenomenon as majority of the vapers experience it at some point of their lives. This lasts for around 1-3 days but for some, it can continue till 2 weeks where the vapers are not able to taste the vape juice. Previously, this phrase became common when the vapers noticed all of a sudden that their tongue developed a thick coating which blocked their ability to taste. 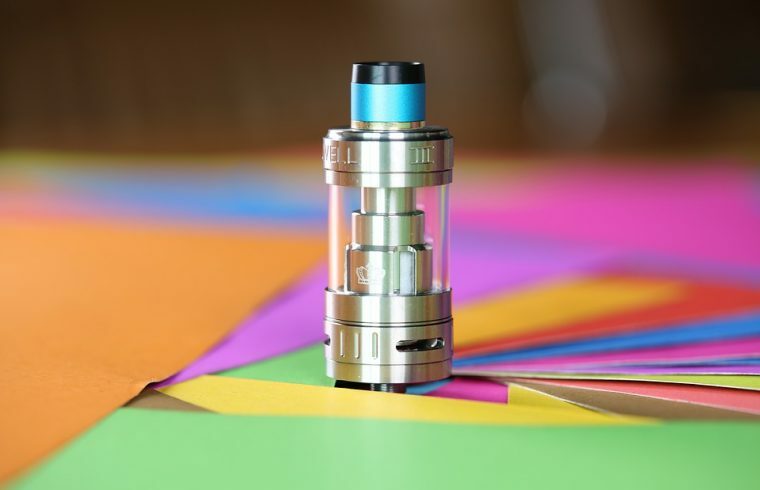 Though this condition called vaper’s tongue doesn’t hurt the absorption of nicotine or vapor, but the user won’t be able to enjoy the flavor of juice which is also important for the people who vape. Drink enough water: The secret to curing vaper’s tongue is by staying hydrated as this is the best way in which you can get back your flavor of vape juice. You have to boost your consumption of water, particularly if you’re someone who vapes pretty often. Irrespective of whether you suffer from dry mouth, you have to drink lots of water. Keep your tongue clean: Cleaning your tongue at regular intervals is yet another way in which you can make sure you receive the best flavor from the vape. When you brush your teeth, don’t ever forget to brush your tongue as well as this will help in removing the scrapers which has gathered on your tongue. Use oral hydration aids: Biotene and such other products are one among the best oral hygiene aids which can cure dry mouth. They come in different forms like spray, mouthwash, overnight gel and toothpaste. Biotene doesn’t contain alcohol and they include the ingredients of e-liquids, VG and PG. Curb alcohol and caffeine: Beverages which consist of alcohol or caffeine can also dry your mouth and they are touted to be diuretics which make you urinate more often. This even leads to dehydration and hence causes vaper’s tongue. In case you’re experiencing dry mouth, make sure you reduce the consumption of both caffeine and alcohol. Quit smoking: Quitting smoking is one of the best things that you can do for your health. Few days without smoke will help your tongue revive itself and cure vaper’s tongue. Therefore, whenever you’re suffering from vaper’s tongue, you should take into account the above listed ways to cure it as soon as possible.